eMotorWerks, a subsidiary of Enel’s advanced energy services global business line Enel X, and EO Charging, one of the UK’s leading domestic and fleet EV charging manufacturers, have partnered to launch the UK’s and Europe’s smartest home charger. 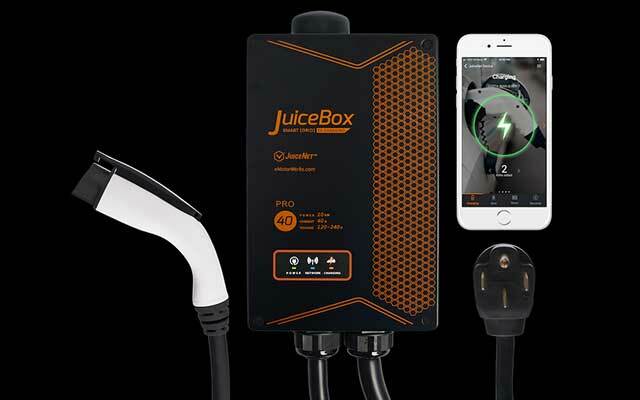 This new solution will integrate eMotorWerks’ JuiceNet, a cloud-based platform aggregating and managing charging station demands, into the new EO Mini Pro EV charger, delivering smart grid-connected home charging stations. Both EO Charging and eMotorWerks seek to accelerate the transition to e-mobility, renewable energy and a sustainable energy system. The launch of UK’s smartest EV charger presents the UK and Europe with a significant opportunity to meet the growing market for electric vehicles and deliver smart grid charging solutions.